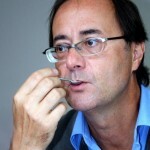 ​Gilles Brochard, journaliste, responsable pédagogique dans une école de journalisme à Paris, a animé le Club des Buveurs de thé français pendant une dizaine d’année. 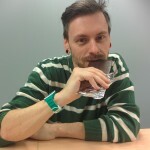 Il est l’auteur de plusieurs essais et guides sur le thé​, le chocolat et la gastronomie​​ ​ dont Le Thé dans l’encrier, Petit traité du thé​, La Boite à thé, La Boite à chocolat, Cuisine d’Altitude​. 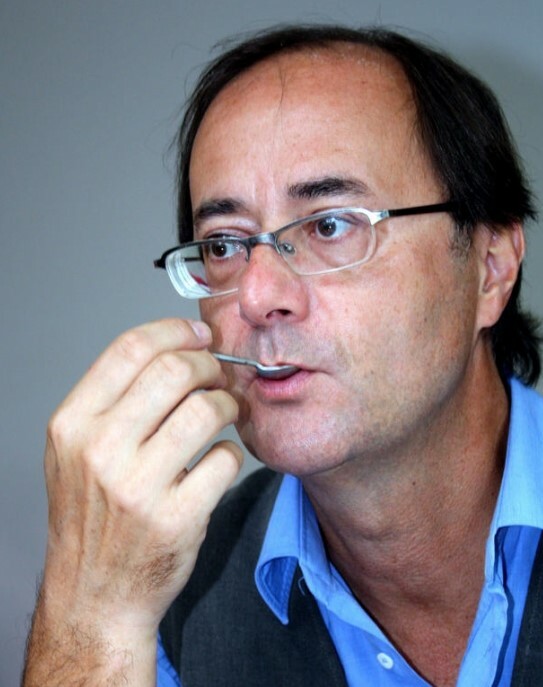 Membre du Grand Jury des Awards of Chocolate, il​ est le co-fondateur de The Institute of Tea tasting avec Monica Meschini, avec qui il collabore depuis une vingtaine d’années. 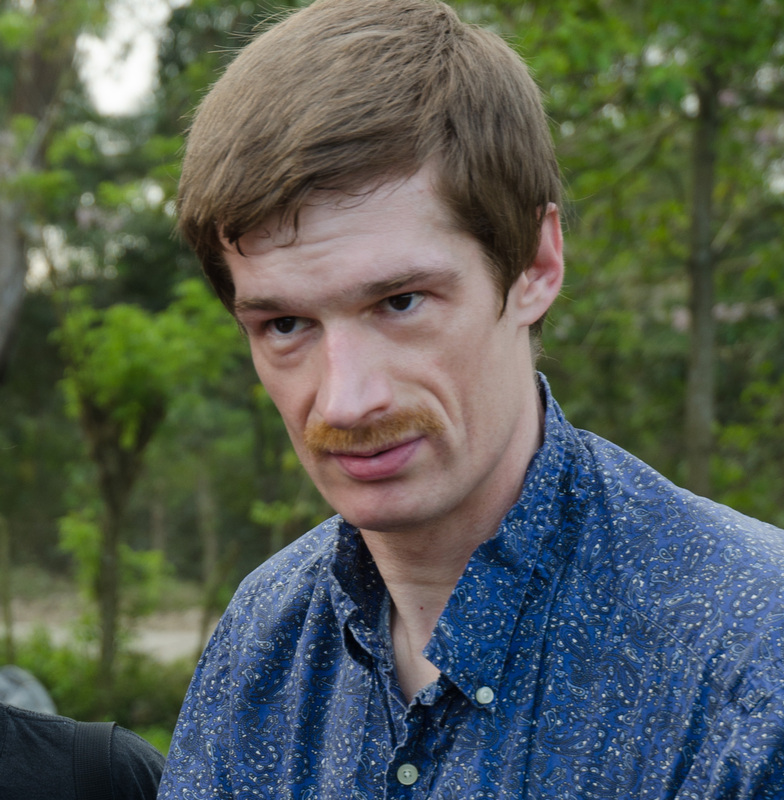 Son prochain livre s’intitule Un Thé chez les tigres, son journal dans les jardins de thé à Darjeeling et au Népal. Alex Rast has always passionately loved chocolate, but his serious interest began in 1990. Frustrated with the quality then available at retail, he conducted a series of experiments to make chocolate, systematically working out formulae and techniques. Eventual success convinced him that, while excellent, the finished chocolate simply did not justify the effort required on a non-commercial scale, and refocussed his efforts on exploring and tasting artisanally produced plain and milk chocolate. Some early consultations for various chocolate companies broadened his contacts, and, in 2003, he started collaborating with Seventy% in reviewing chocolate. His collaboration with Seventy% continues to this day, and he also consults on an occasional basis for chocolate manufacturers. 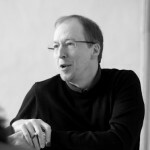 His full-time occupation involves architecture and design of neural hardware systems at the University of Manchester. 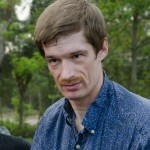 He is a research associate in Prof. Steve Furber’s SpiNNaker group doing advanced research into neural network chips. Recently, using this work as a background, he has begun to explore neural models for chocolate taste perception, a project he is doing in partnership with Seventy%. 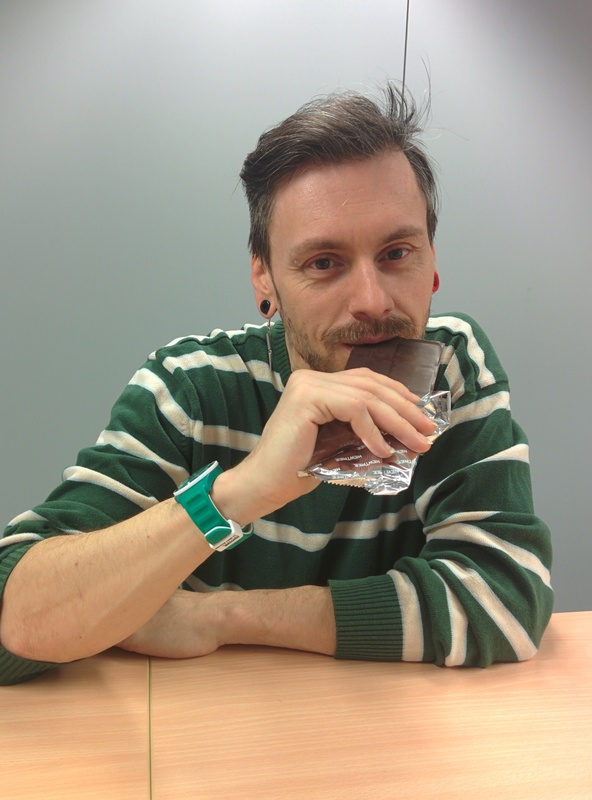 The goal is to generate a systematic, human-sensory-based system for mapping and describing chocolate flavour from bean to bar. 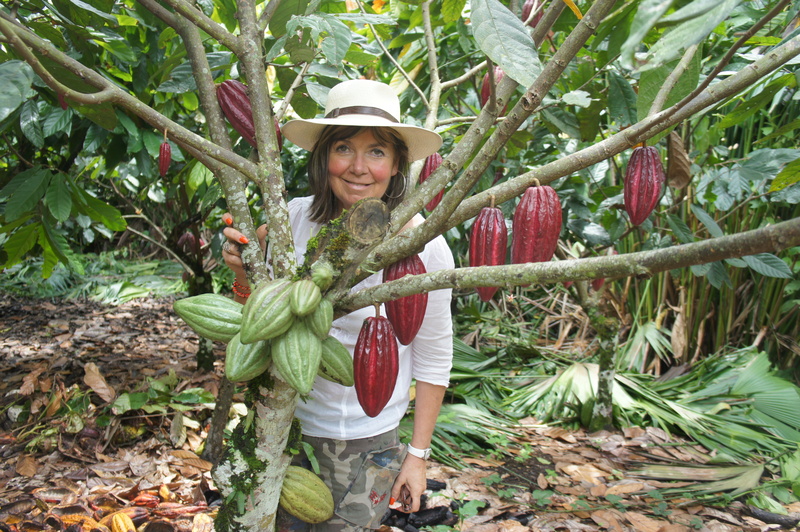 After 20 years in the chocolate field, I would like to share with professionals in the chocolate business as well as with consumers my experience as an expert in cacao beans. During the last ten years, I actively did “DIRECT CACAO” defending the traditional varieties and buying directly from farmers who grew on soil which allows traceability of each origin (cépage): from Latin America, Africa and Indonesia. My goal is to safe the biodiversity of cocoa beans and to defend the values ​​of authenticity, fairness, beauty, pureness and extraordinary flavor. The experience I gain as Founder and Administrateur Délegué in Marcolini Group, motivated me to start this new company to promote the development of the movement “beans to bar” which started ten years ago, at Marcolini’s. At the present, I buy cocoa beans directly from selected producers for several companies working “beans to bar”. 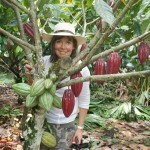 I carry out field studies, buy and track beans from growers to the chocolate production facilities. Since 2007 ; Peggy Van Lierde has been the head of the Museum of Cocoa and Chocolate in Brussels, today known as “Choco-Story Brussels”. 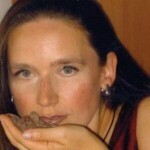 Born in 1980; Peggy Van Lierde has been involved in the world of chocolate since her earliest childhood. She is the fourth generation of a family of chocolatiers; her grandfather, Pierre Draps, and his two brothers (Joseph and François) founded the famous chocolate brand, Godiva. Peggy’s parents also created their own brand of chocolate, “Les Délices de Mélanie” which was later sold at Corné Toison d’Or. It was after this that Peggy’s mother, Jo Draps, had the idea to open the first museum of chocolate in Belgium in the heart of the capital, on the Grand Place in Brussels. Educated in journalism, Peggy Van Lierde previously worked in this function for seven years for RTL, a Belgian news station, before taking the reins at the head of the museum in May 2007. The Museum of Cocoa and Chocolate re-located in 2004 to an historic 17th Century building just a stone’s throw away from the Grand Place on Rue de la Tête d’Or. The museum’s display changes each year as the museum regularly exhibits temporary collections or takes part in both Belgian and international competitions or events. Each year, the museum welcomes a greater number of tourists and locals. In 2014, the museum had 79,000 visitors. In 2014, the Museum of Cocoa and Chocolate was re-christened “Choco-Story Brussels” following a collaboration with the Van Belle family, owners of the Museum of Chocolate in Bruges, which opened in 2004. The ultimate objective of this collaboration is a further change of location to Rue de l’Etuve, on the horizon for the summer 2016. The larger building will provide a more modern and open space for the museum. Peggy Van Lierde has not completely abandoned her passion for journalism: alongside the museum she also regularly works for Radio Contact and Radio Antipode, two Belgian radio stations. 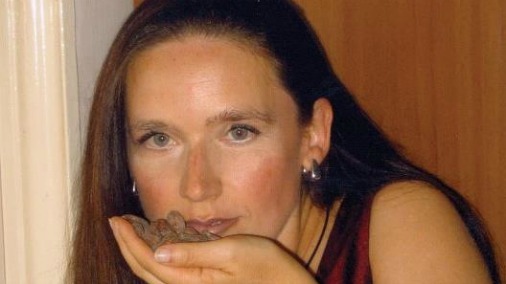 Anxious to create relations with others just as passionate about chocolate as her, Peggy Van Lierde created « The Belgian Chocolate Way », a non-profit organisation, in 2012 with the help of several other chocolate enthusiasts. The aim of the organisation is to promote Belgian chocolate. The organisation is also a part of the wider European organisation, “Chocolate Way”. In 2015, Peggy Van Lierde co-organised the first International Chocolate Awards competition in Belgium, which took place at the Hilton Hotel Grand Place. PeggyVan Lierde married Nicolas Delannoy in 2007 and the couple have two children: Mathys, born in 2009, and Margaux, born in 2011.